It has been five years since I graduated from university. In 5 years, catching buses for work becomes my daily routine, which I’m fed up with. What the most disturbing is not the crammed buses, but the traffic jams. Sometimes, the bus would be stuck in the traffic and the normally 15-minute drive would cost more than half an hour. It would be so annoying especially when you are running out of time and you are going to be late for work. One day when I was strolling in the street and I came across a little round device that looks literally like a unicycle without a saddle. The rider can stand on the pedals at each side of the wheel and the wheel just gets going. Later I learned from the shopkeeper that the device is called Airwheel Q5. It actually has two wheels, but the wheels are adjacently set together. It is electric powered unicycle that is based on gyro technology to keep balance. The shopkeeper said the Airwheel Q5 as a 2-wheeled electric scooter boasts many advantages against traditional vehicles, and is considered the next generation of personal transporter. After I was back home, I googled the Airwheel Q5 and found out that this electric scooter was a popular model produced by the Airwheel company. The device is lightweight and durable. There are leg pads on each side of the chassis that protect rider’s shins from getting bruised. 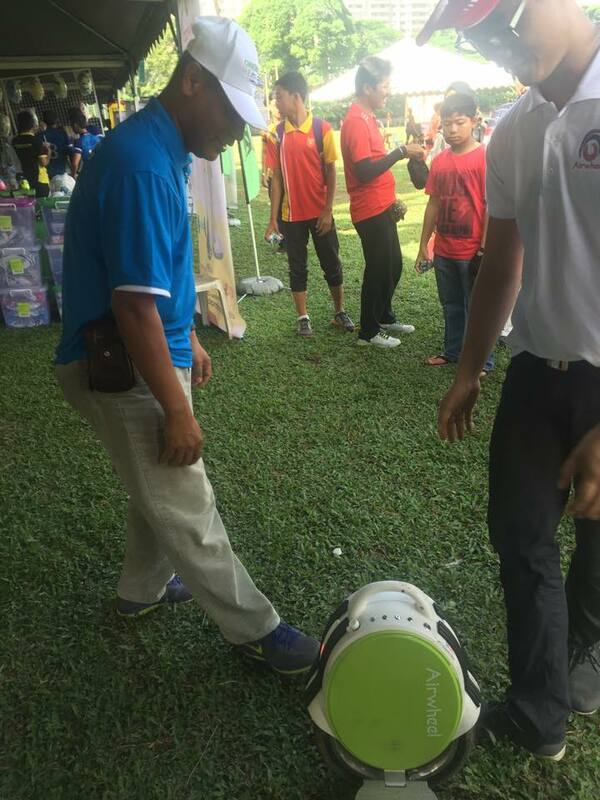 In addition, the electric scooter is fitted with an original lithium battery core which is highly rechargeable and the battery life is three times longer than an ordinary one. The Airwheel Q5 made me excited. I figured that it would be really great and helpful if I could scoot it to work, because I would never have to worry about traffic jams. Not only for commute, the scooter could also be used as workout gear. I made my decision to buy one the next day when I saw it. 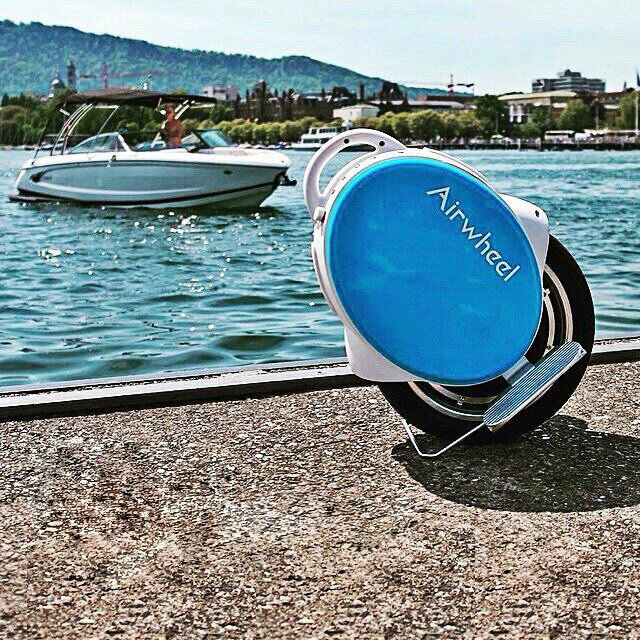 Previous：Airwheel offers self-balancing electric unicycles and scooters.